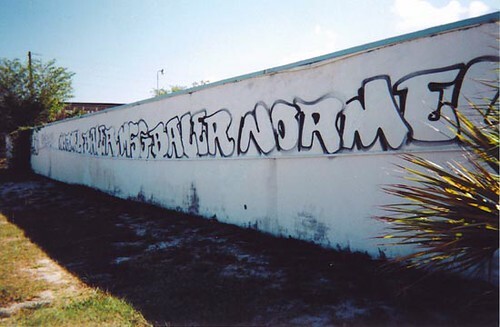 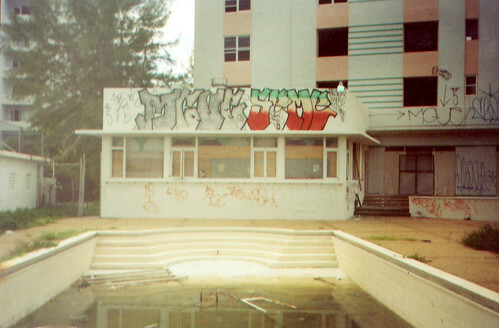 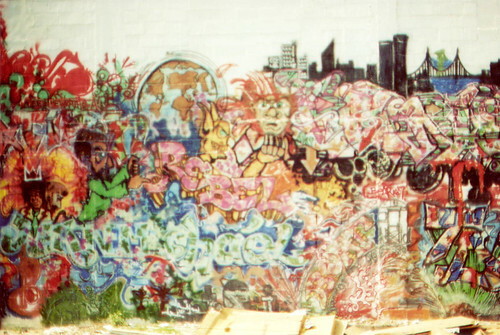 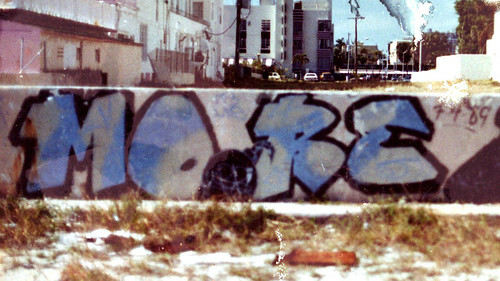 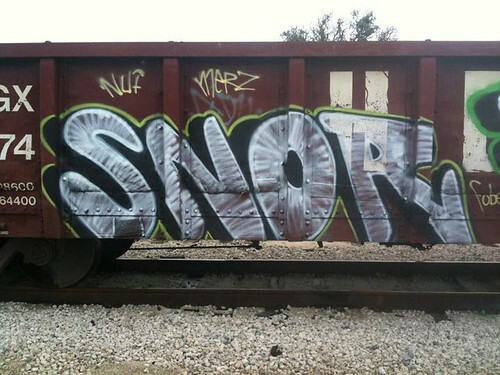 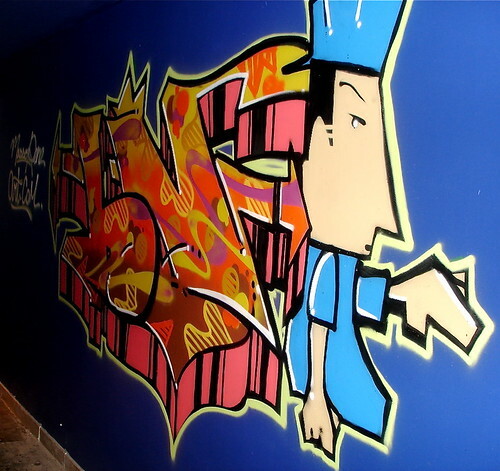 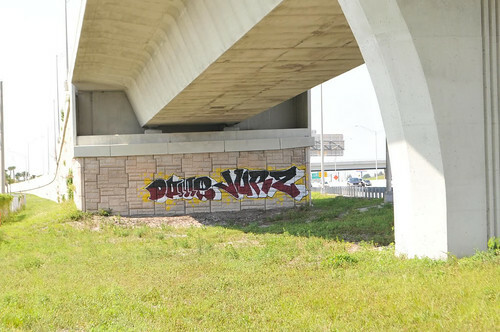 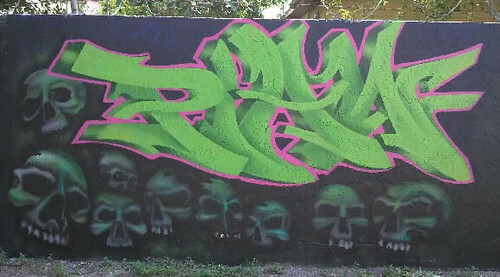 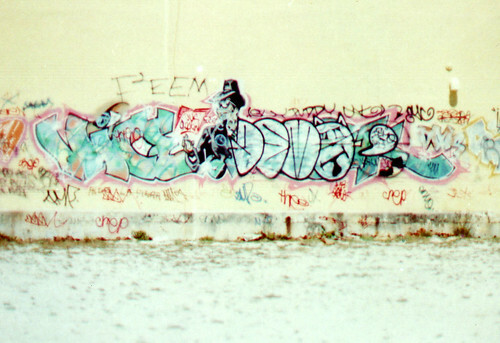 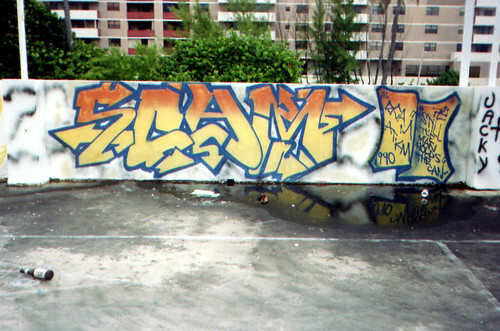 found 14 flicks for term "17th,Miami,Beach"
Writer: Scam Crew: ATKM Location: South Beach - 17th Street Penit Date: 1990 Submitter: Alexsins Story: This was done a few years after Scam retired from graff. 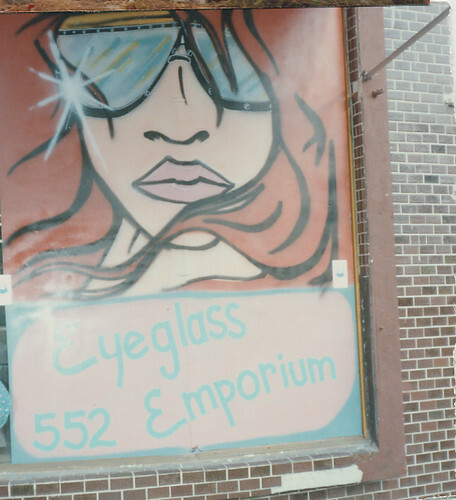 He was home on leave from the Navy during the 1st Desert Storm War. 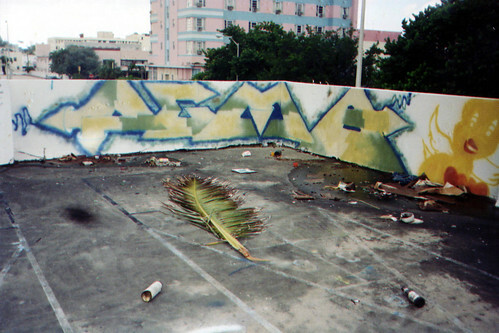 Writer: Demo Scam Crew: ATKM Location: 17th Street - Miami Beach Date: 1987 Submitter: Alexsins Story: Demo - Never got a chance to finish because cops chased us and staked it out for days after.